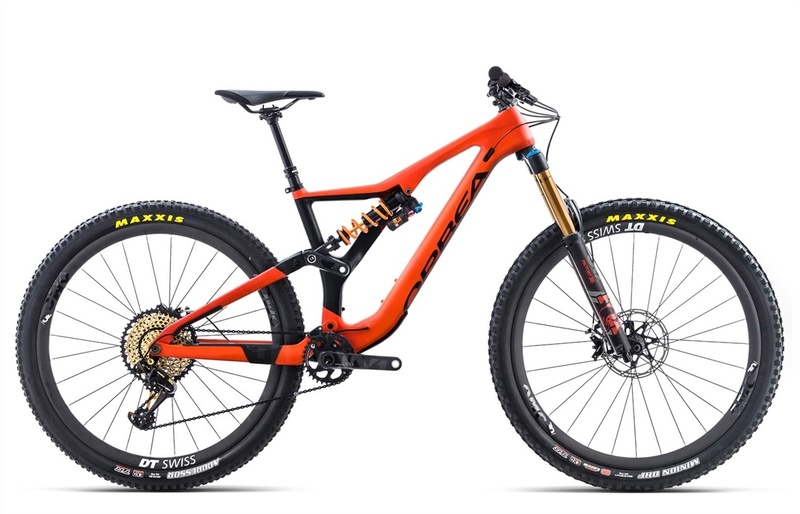 Rallon is a 150mm, 29er enduro bike designed to fly across the harshest terrain quickly and confidently. 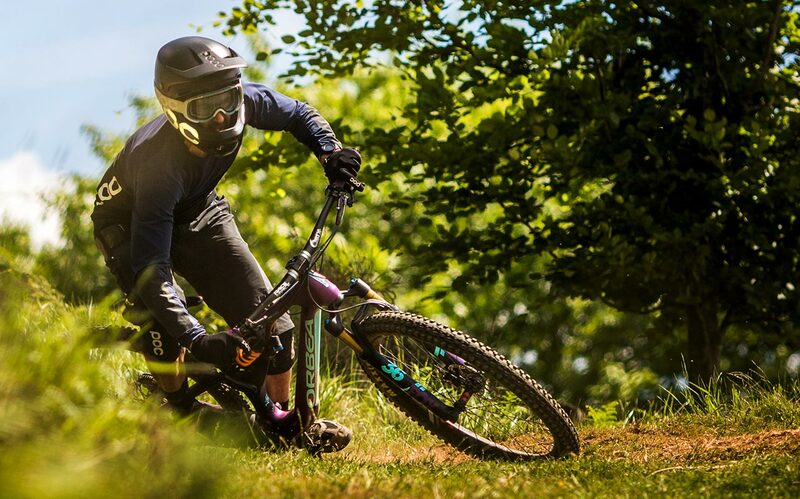 One of the best all round bikes on the market, Rallon really excels to the fore when the trail gets steep. With phenomenal grip on even the dustiest, harshest trails, Rallon absorbs can absorb big hits, while remaining composed and on target. 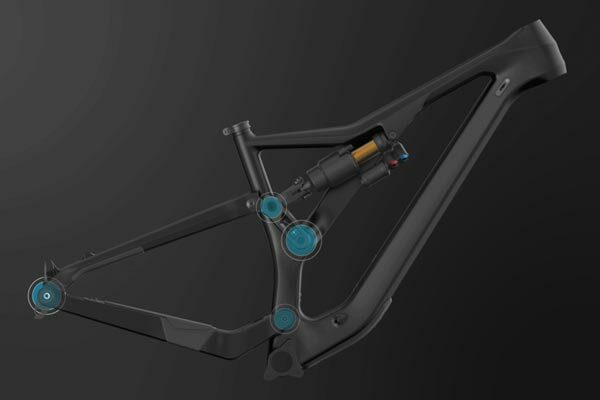 The Orbea Monocoque Race (OMR) frame exclusively uses high modulus and high strength carbon fibers, with a clever asymmetrical construction that provides stiffness, weight and design advantages. 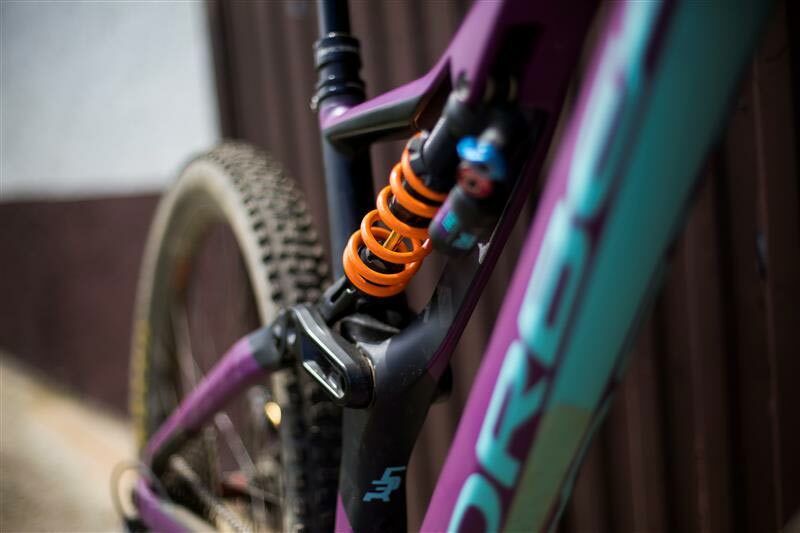 Offsetting the shock to one side offers easy access to damper controls, as well as creating extra space within the frame. 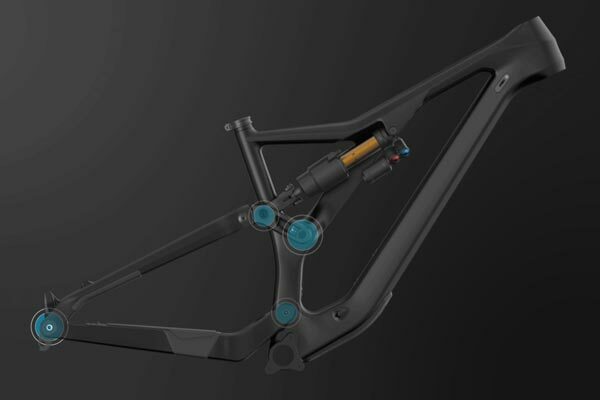 Orbea has used this to lower the top tube and low standover height and create room for a tool kit and 500ml water bottle. 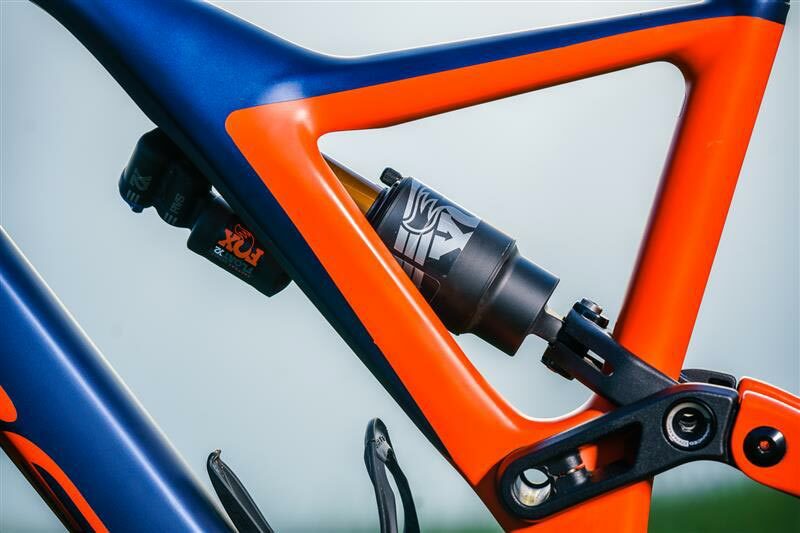 Riders of the Rallon talk of its traction - a feeling of grip and stability that gives you the confidence to push hard across any terrain. 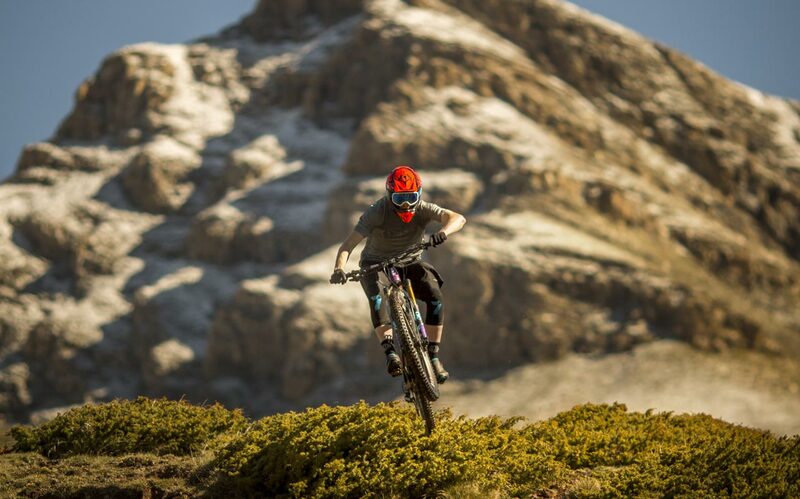 The slack head angle, long wheelbase and low standover height give optimal balance and weight distribution. 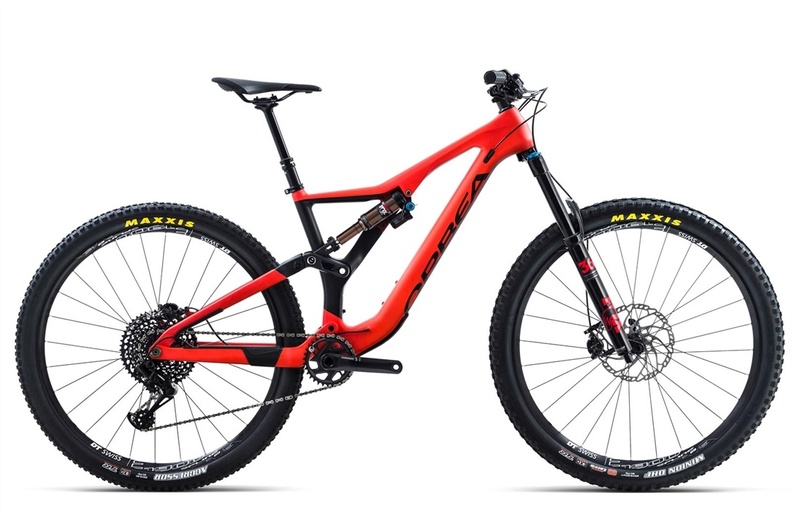 This means increased control, maneuverability and great handling whether descending, cornering or pedalling on technical trails. 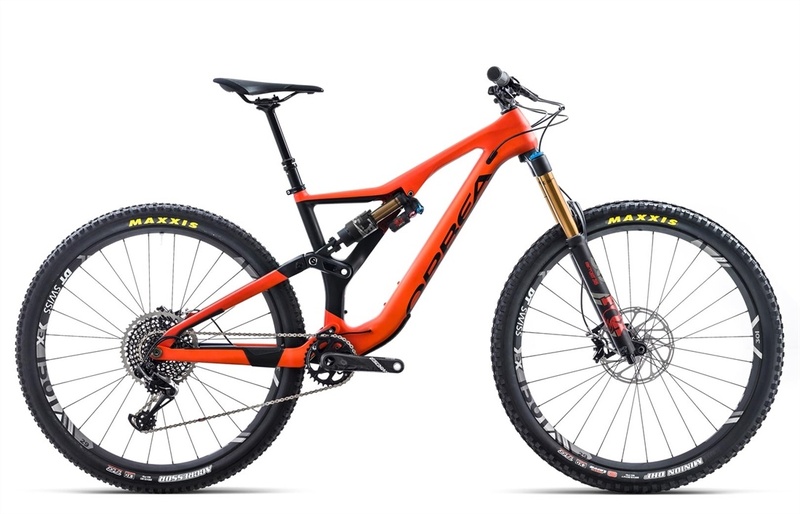 Rallon’s suspension strikes an optimal balance of pedalling efficiency, small bump compliance, suspension progressivity, stiffness and weight. 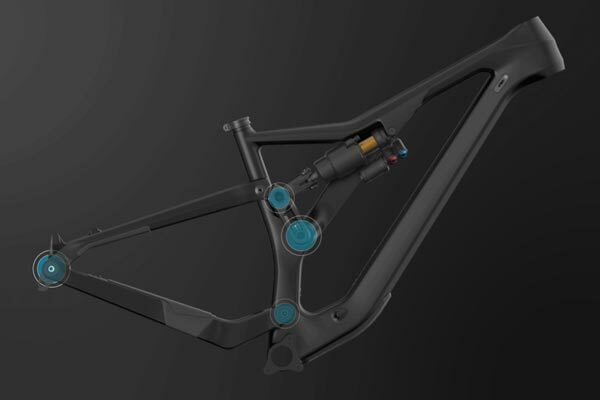 A higher main pivot point decreases energy losses in pedalling, at the same time the seat stays and linkage positioning absorb big bumps with composure and control. 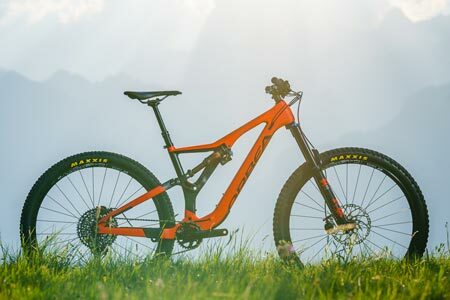 Rallon is one of the most eye catching bikes on the trail - guaranteed to stand out from the crowd. 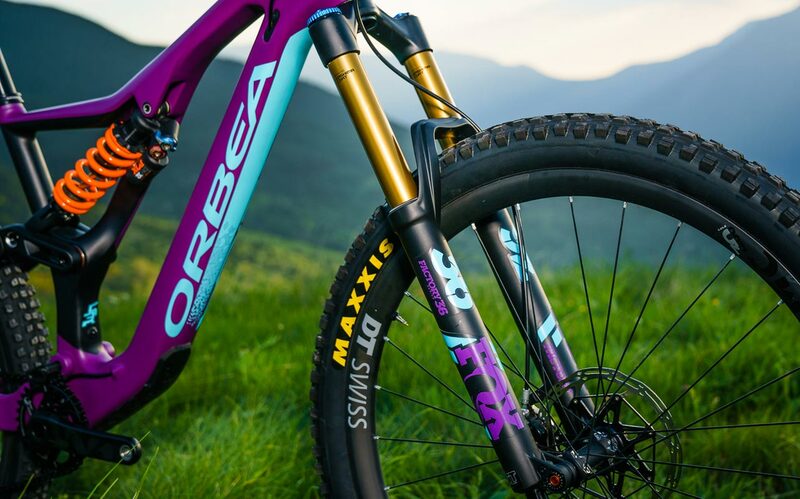 Available in a number of builds and colorways, Orbea’s MyO also allows complete customization of paint, decals and components.